2 to 3 hours exploring the scenic cliff-tops to watch Whales on a gentle walking tour of Hermanus, with registered Tour Guide in luxury 7 seater minibus - R600 per adult / R300 under 16yrs. There are 5 boats at 3 harbours - sizes from 35 to 70 persons. R400 per person - minimum age 10yrs old. 30mins = R3850 / 45mins = R5500 / 60mins = R7300 - cash. 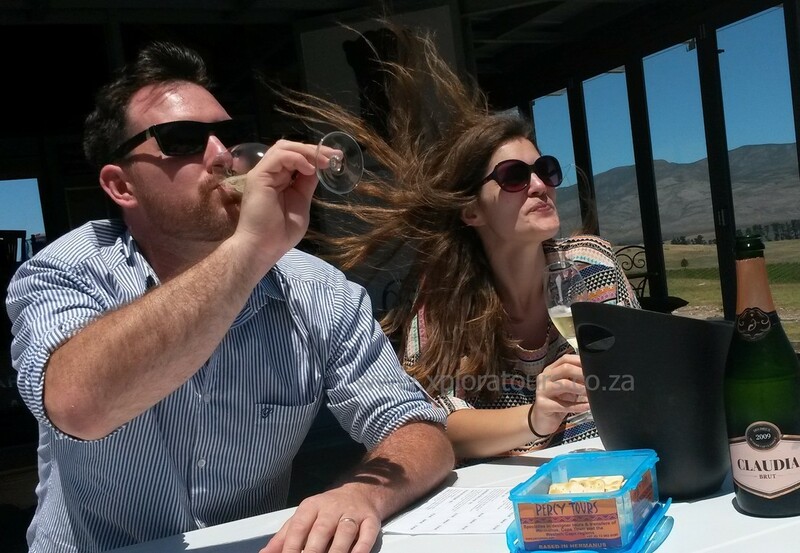 Our local wine region of Hemel-en-Aarde has become world famous for it's award winning cooler climate wines, mainly - Sauvignon Blanc, Chardonnay & Pinot Noir at 21 wineries; 120 outstanding bottles to sample; plus 5 great restaurants. 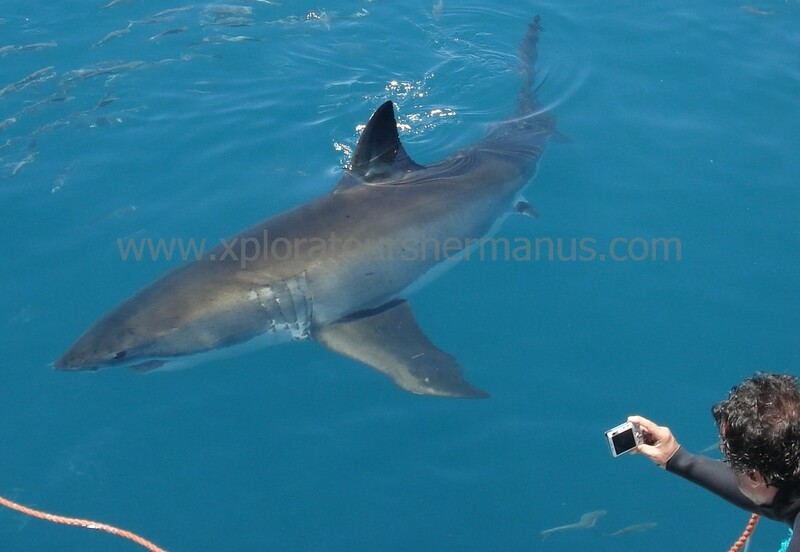 2hrs = R550 per adult & each additional hour is a tiny R100 per adult per hour.